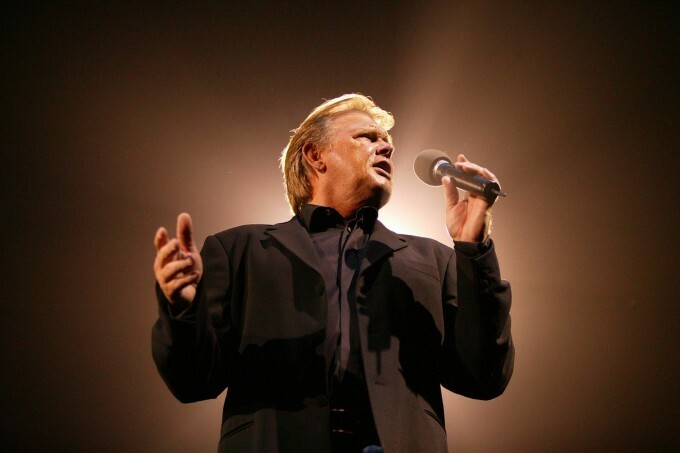 Whispering Jack himself, John Farnham, has revealed that he’ll play a one-off show on the Gold Coast in late February. The one-off show, at Jupiter’s on February 23, will see John performing his mass of back catalogue hits, including ‘Pressure Down’, ‘That’s Freedom’, ‘Chain Reaction’, ‘Age Of Reason’, ‘Burn For You’, ‘Two Strong Hearts’, ‘Touch Of Paradise’, ‘One’ and the inimitable ‘You’re The Voice’. Manager Glenn Wheatley says John’s looking forward to getting back to play for his South East Queensland audiences. “We love playing the Gold Coast and we don’t play there often enough,” he says. “Speaking on John’s behalf, we are so looking forward to this. We used to perform on the Gold Coast 40 years ago – we have very fond memories. We did it on the very first ‘Whispering Jack’ tour and it was chaos, people hanging from the rafters sort of material. Jason Singh will provide support for the show, tickets for which are on sale from 9am this Monday, October 24.